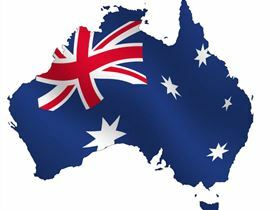 Prime Real Estate would like to wish you all a very happy and safe Australia Day holiday period! Our office will be closed from Thursday 26th January 2017 and will reopen on Monday 30th January 2017. For Sales enquiries during this period, please contact 5229 8899 or by email here. Sales Open times are available here. For Rental maintenance or enquiries during this period, please contact 5229 8822 or by email here. For more information regarding urgent maintenance refer here. Rental Open times are available here.